Wood you be able to solve them? Looking for the perfect stocking filler? Or just a little something that will keep the kids entertained for a while? 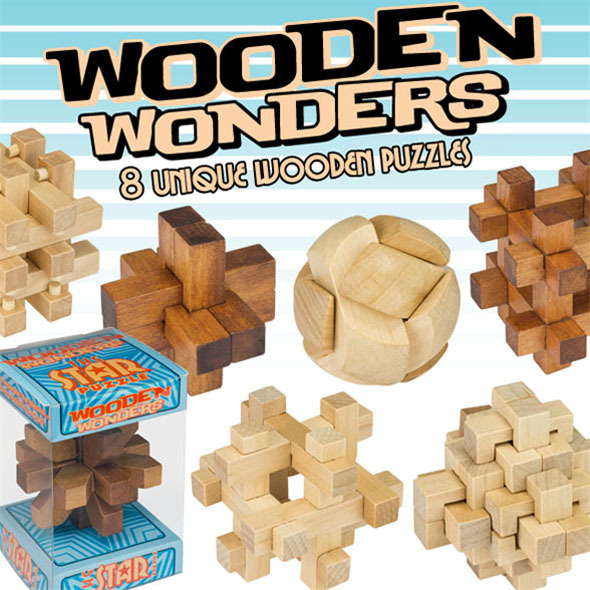 In that case, check out our Wooden Wonder Puzzles! 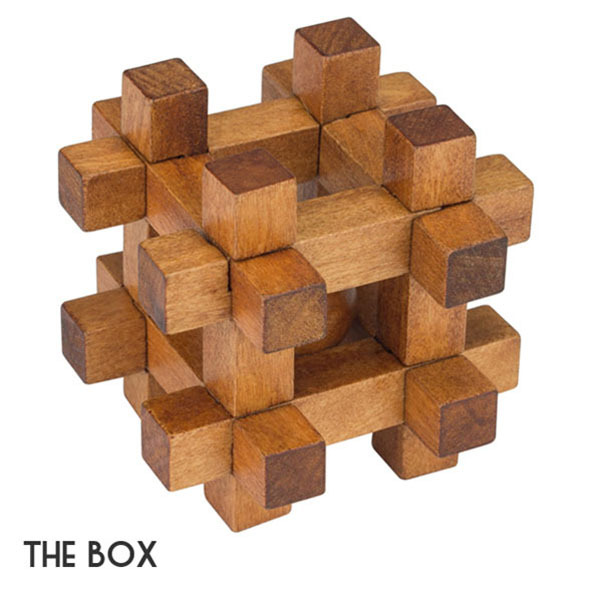 These cool wooden puzzles are designed to baffle, perplex, and ultimately reward the intrepid puzzler in all of us - can you solve 'em all? 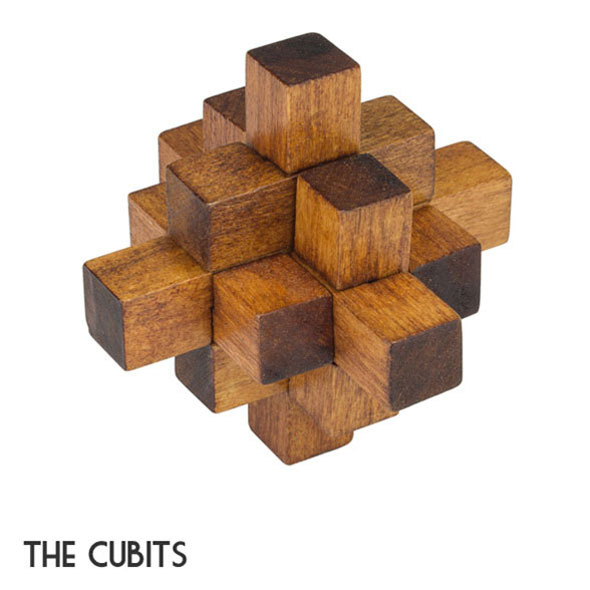 See below for further details about each puzzle. Separate the pieces before putting them back together! Take the box apart and then rebuild it! Can you deconstruct this star-shaped puzzle? 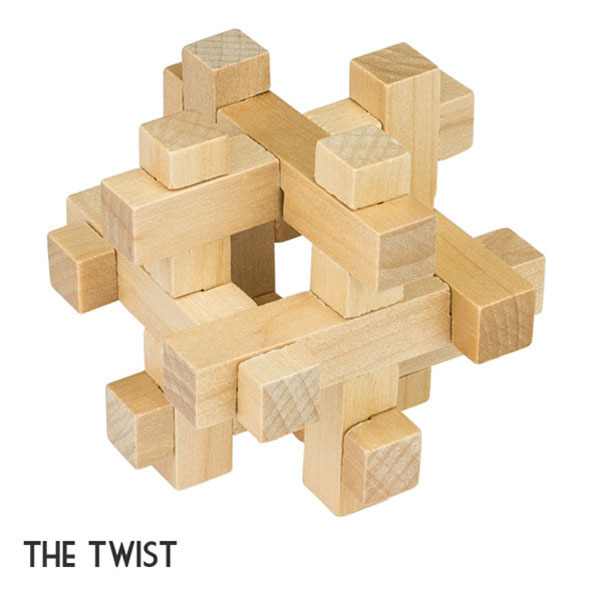 Puzzlers will contend with many twists and turns as they take this one apart! 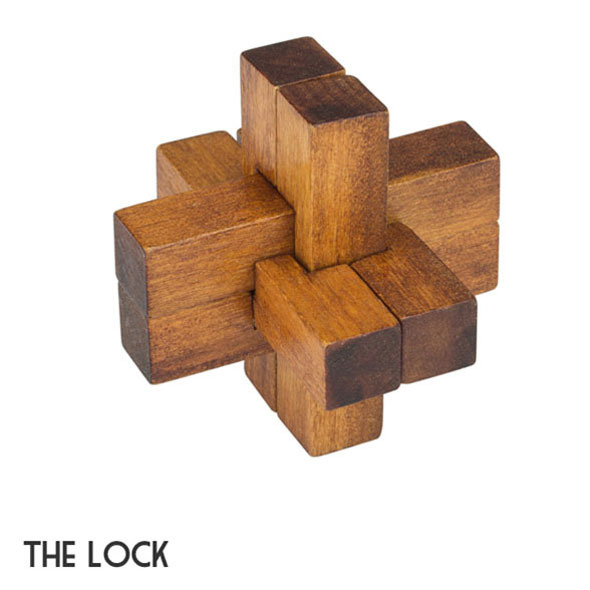 'Unlock' the pieces and then put them together again! 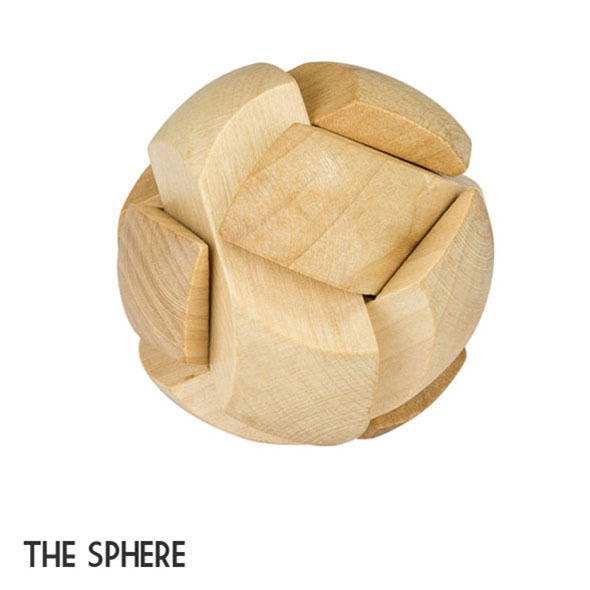 This ball-shaped puzzle must be taken apart and then repaired again. 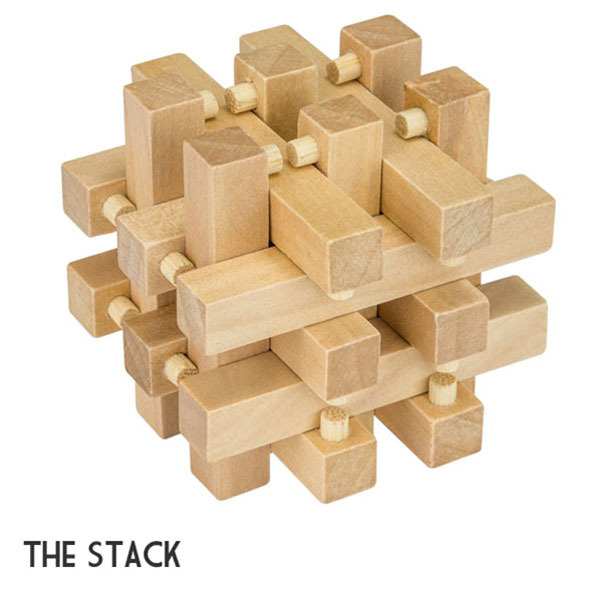 Separate the pieces, then rebuild the stack! 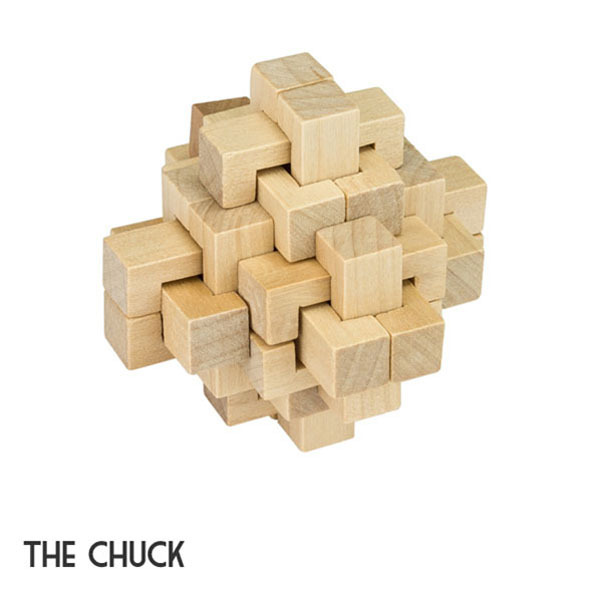 Only the best puzzlers will be able to deconstruct the chuck!